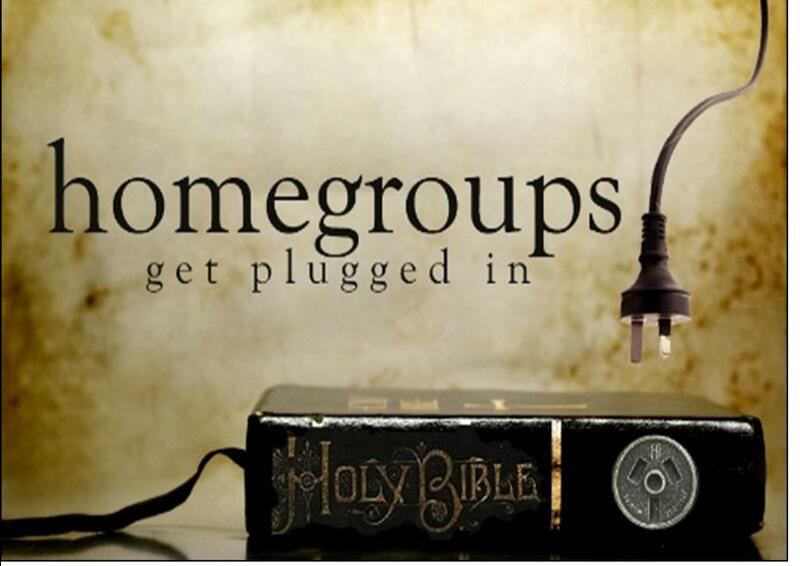 Home Groups are an essential part of church life at God's Ark of Safety. At the core of the Home Groups ministry is the desire to see a community of believers who worship Jesus, minister to one another, and embody the mission of the church: to make disciples. At God's Ark of Safety, Home Groups are the primary avenue where discipleship and care takes place. It is where we encourage one another to be true followers of Jesus. It is our desire to see every member of God's Ark of Safety be cared for, and challenged within a thriving body of believers. God's Ark of Safety Home Groups are a safe place to meet new people, make friends, grow in faith and have fun! For locations, times, and availability please call the church office at 301-689-3551.